This post is sponsored by Johnsonville. All opinions expressed here are my own. Johnsonville is hosted a firehouse cook–off in Atlanta last week, where firehouse 19 and 32 competed for the title of best chili or stew recipe. The competition was open to the public and given free samples to determine the winners. We all know that Firefighters are famous for their cooking schools and the attendees were certainly not disappointed. The firefighters of Station No. 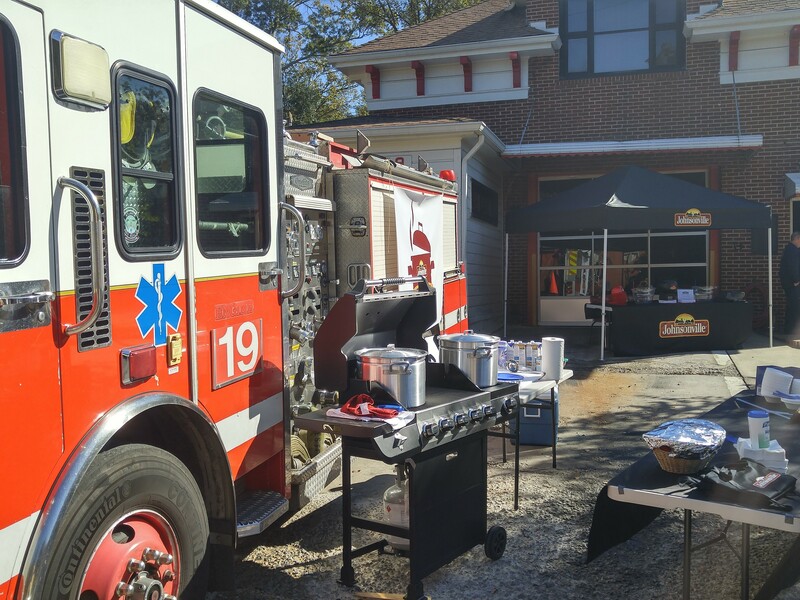 19 in the Virginia Highlands neighborhood hosted the Johnsonville Cookout event her in Atlanta. 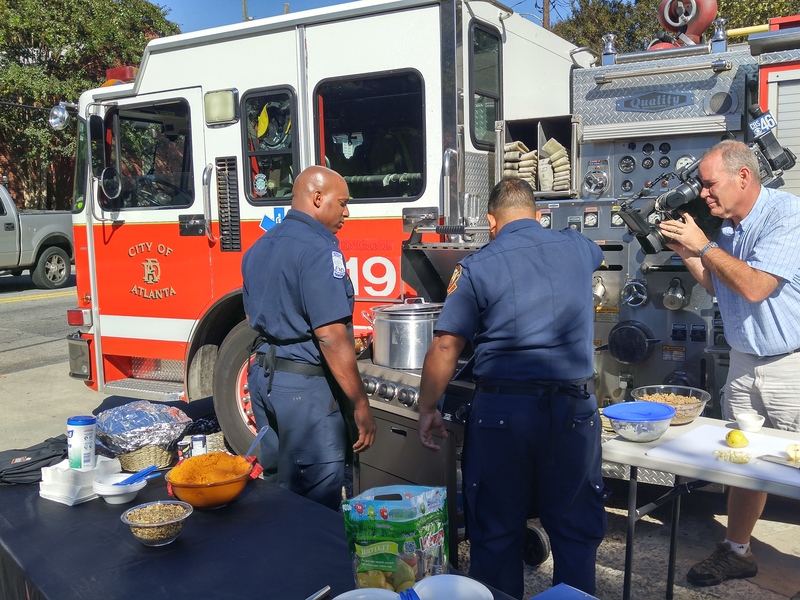 Media and attendees look on as Station 19 whipped up a Sausage and Squash Stew and Station 30 made a Pumpkin Spice Sausage Stew. 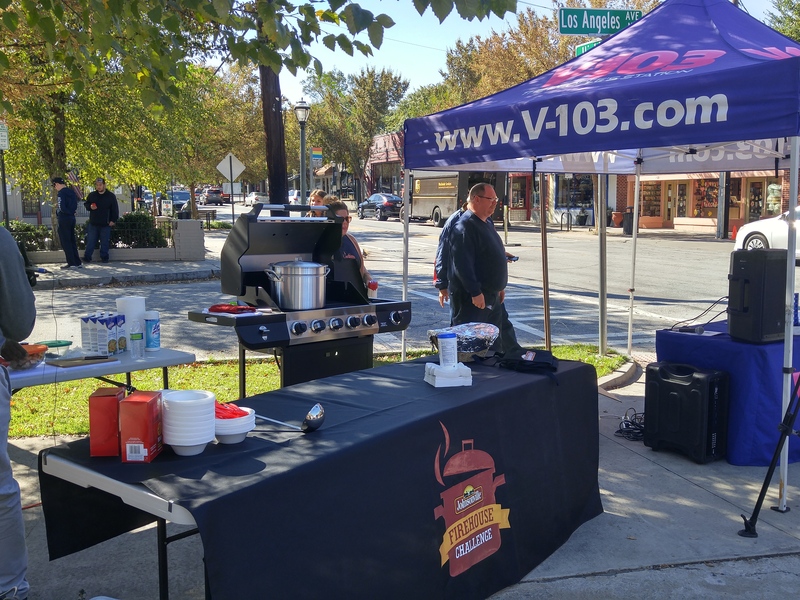 After the votes from both attendees and special guest judge Atlanta Falcons cornerback Desmond Trufant were in the clear winner was Firehouse 30 and their delicious Pumpkin Spice Sausage Stew. All in all it was a great day for everyone involved. The attendees were able to sample some awesome dishes and the firefighters were able to once again serve the community in addition Johnsonville is also donating $5,000 to the Atlanta fire department to show support and appreciation for their hard work in the community. Be on the look out for an original recipe from the Seeing It Their Way family inspired by Johnsonville!